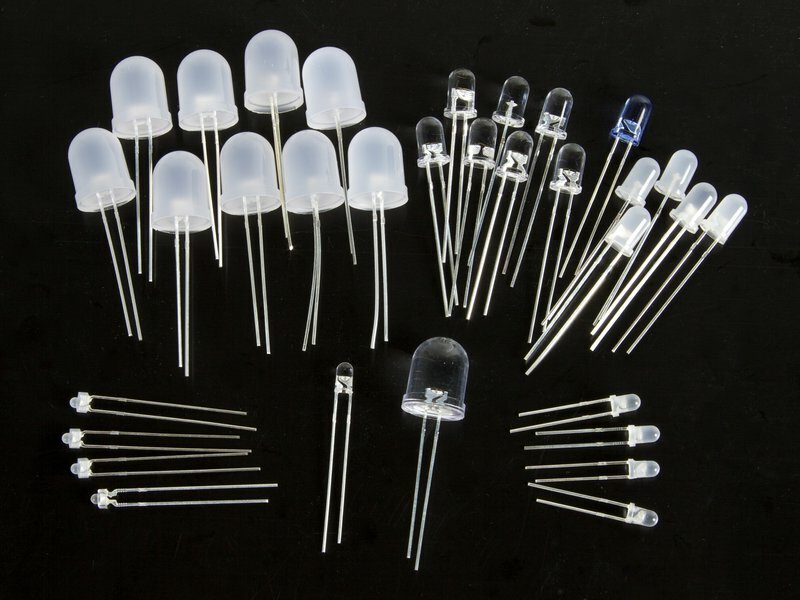 Need LEDs that we don\'t stock? Maybe we can help! If you are looking for LED types that we don't stock, we can often get them for you by special order. Not just individual discrete LEDs, but LED matrix displays, 7 and 17-segment numeric and alphanumeric displays, multi-character displays, outdoor display modules, and more. While quantity minimums may apply, there is usually very little (if any) extra cost involved in custom orders, and lead times are usually in the range 2-4 weeks. Please contact us with your needs!